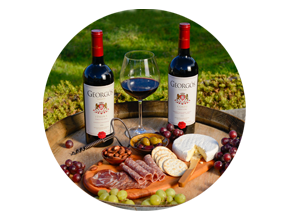 Get Georgos Super-Premium Greek Wine delivered to your door for less. 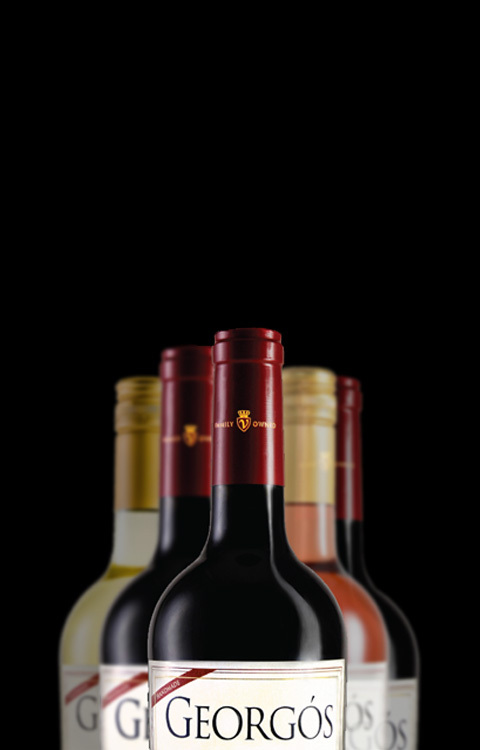 We will be honored to have you join our Greek wine club. 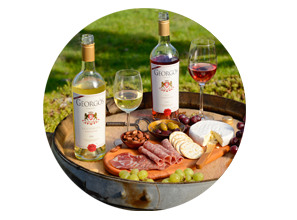 All Georgos Greek Wines all year round. Modify or cancel your plan any time. Shipping Fees or No Shipping Fees? Shipment Dates: Today will be the First Shipment. You will receive one wine shipment per quarter. Shipment Dates: Today will be the First Shipment. You will receive one wine shipment every two months. Should any information you provided change, please contact Georgós Wine directly. The price per shipment excludes tax.